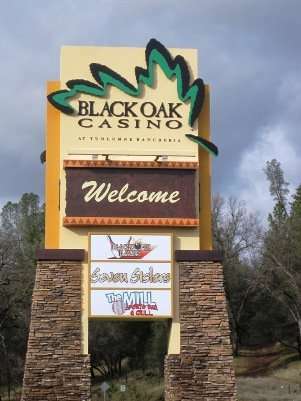 When visiting Twain Harte, CA be sure to visit Black Oak Casino. 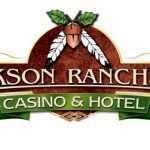 Even if you don’t gamble or you’re more interested in family-friendly fun, Black Oak Casino is definitely worth the short drive from our Twain Harte cabin and it’s only 8 miles away! 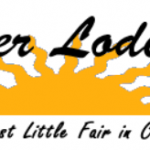 And now for the really important stuff – Food and Entertainment!